The 3mm high resolution, full-color indoor displays measure 9’5” x 15’1”. They are replacing two projector screens that were difficult to read because the images would get washed out from the sanctuary's uplighting. Projectors, which often hang from the ceiling 40 or more feet above congregants, also require frequent and expensive maintenance, including bringing in special equipment to change their bulbs. Watchfire indoor digital displays are a vibrant, colorful and often more affordable alternative to projection systems for sanctuaries. 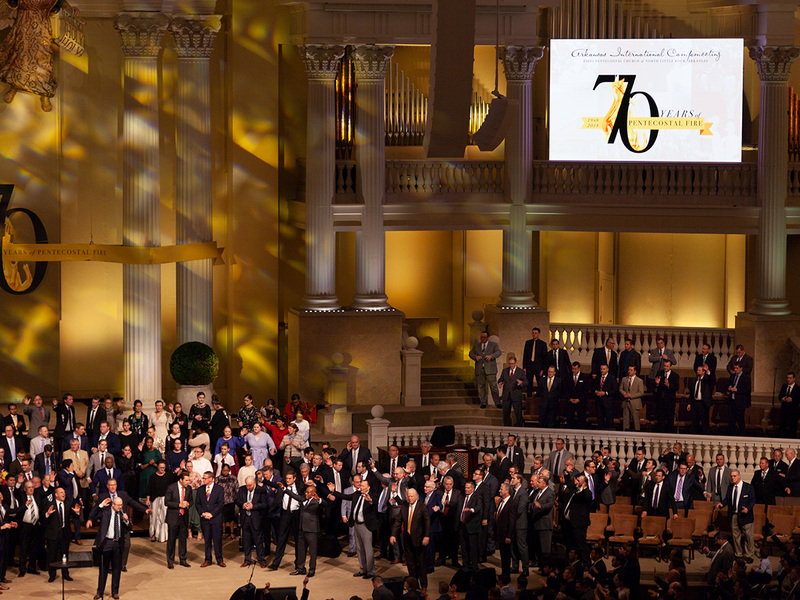 Using Pro Presenter Worship Presentation software, the First Pentecostal Church media director can easily display content to enhance a worship service, including lyrics and scripture, live video and worship themed graphics to engage the congregation. The church also is planning to replace its aging landmark sign with a new outdoor digital sign from Watchfire Signs. The 16mm XVS sign is 12’4” x 25’8” and includes lifetime 4G connectivity from Watchfire for wireless programming. The Watchfire XVS is geared towards facilities requiring outdoor signage with high-resolution LED images, full-motion video capability at up to 60 frames per second, and optional live–video capability. 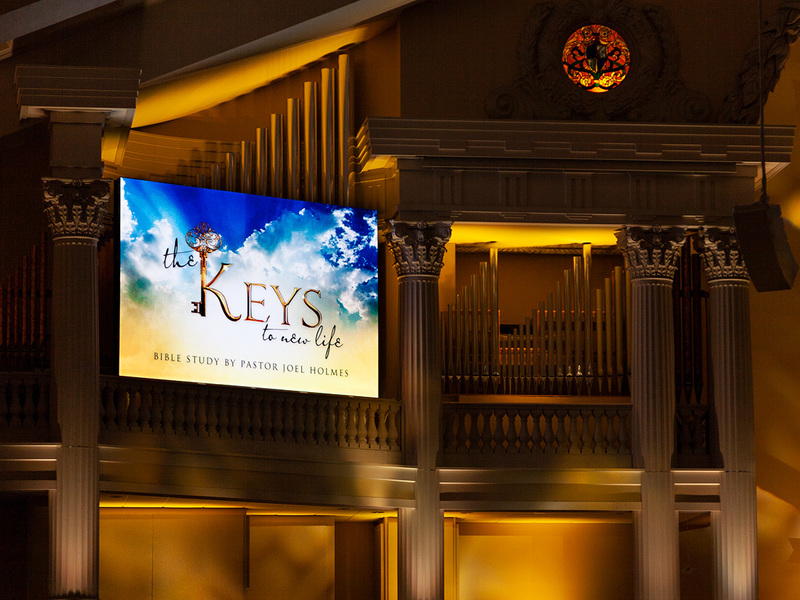 Learn more about indoor video displays for churches.